SHR - Buyer Errors – Many mistakes can be avoided when buying a home. 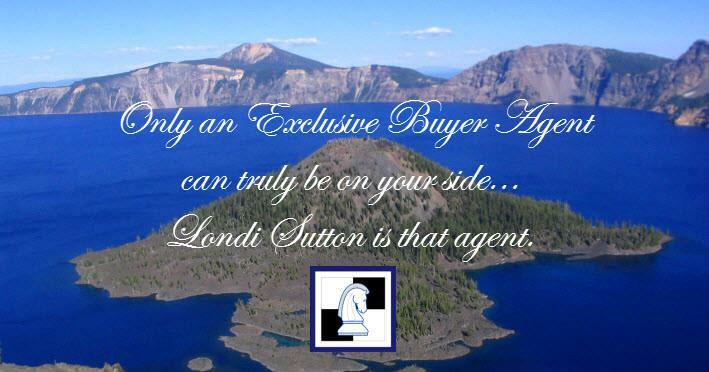 Having Londi Sutton as your Exclusive Buyer's Agent is the best method to insure your success! Shopping for a new home is an emotional experience. It’s also time consuming and comes with a myriad of details. Some buyers, however, caught up in the excitement of buying a new home tend to overlook some items. Their home purchase turns into an expensive process. We see it time and time again where the buyer finds the perfect home only to lose it to another interested buyer because they are too slow to place a bid for the property. "Let's think about it over the weekend and put an offer on it Monday"...famous last words. Sutton Homes Realty is available on the weekends to show homes and place offers when you get that "THIS is my home!" feeling. If it is the perfect home for YOU, chances are good it is the perfect home for another buyer as well!